Experts have previously said Musk’s’ plans may not be of much use due to huge numbers of rescuers already working on the mission and their success in so far bringing eight out of the 12 boys to safety. SpaceX declined to speak with Business Insider on the record about the submarine effort and Musk’s whereabouts. 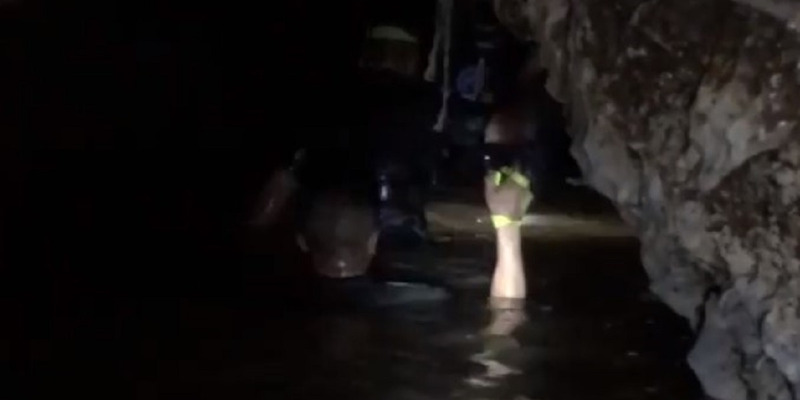 Elon Musk posted on photos and video from inside the cave in Thailand where four boys and their soccer coach remain trapped.